Try this ultimate tool to bring traffic to your website from different locations in the world! The world is changing from traditional marketing methods to digital marketing method. People are looking over the web to get their desired products or information. If you throw a stone over the internet, you will find a lot of same and similar information from multiple resources, we say web pages. People always go for the resources they get quickly with minimum searching. They would be the web pages listed in the first few pages of search results. If a product or website is not known or less known to search engines, they will not be visible in the front of Search Engine Results Pages (SERPS). 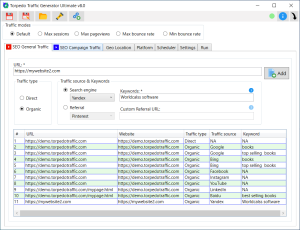 Website Auto Traffic Generator is canny standalone tool capable of creating traffic on your blog or website. 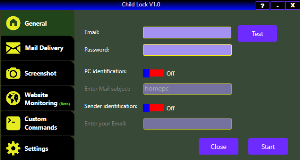 The tool is clever enough to switch between browsers (but you don't need to install any web browser) and IPs which provides legitimate user traffic to your personal sites. The traffic generator is a good tool to riddle the internet. 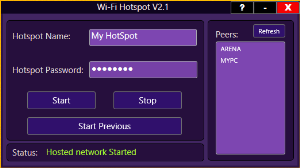 Even the switching between proxies can be done tool with ultimate version. It has a simple user interface to interact with. >> Generate traffic and rank your sites on top (SEO). >> No limit in specifying of URLs and page views/traffic. >> Gives traffic from different geographic location. >> Advanced switching options for making distinct source. >> Allows Bulk importing of URLs and Proxies. >> Creation of own platform combination – based on web browser, OS, device, browser version, OS version etc. >> No hidden cost or limitations. One time purchase, no licence expiration! What is new in V7.3? We never wished a review, but this product deserves it. The new version 7 has wonderful features, especially the quality of traffic it generates. We could see a huge rise in the traffic and the bounce rate reduced. Within 2 days of usage, we were able to see a better improvement in our analytics. We believe WAT is a new generation traffic generator as they try to keep standard in quality as well as support. The cost may be slightly higher, but it is fair as this is one time. Cons - we observed a crashing issue while opening the application after installation. For the proper working, some additional applications to be installed. It was better if those files also included in the initial purchase Conclusion - buy this if you''re planned to get one. 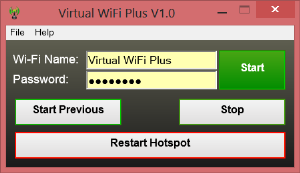 I have been using this software from version 3 onwards. Lot of improvements in the latest versions. The organic traffic feature in the new version looks like exactly as a real traffic. 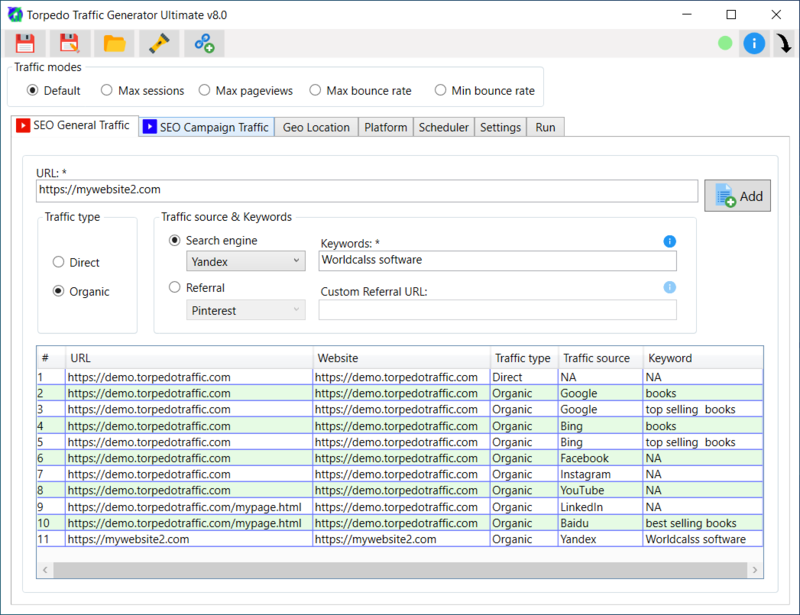 This is one of the good traffic generator available in online. I was actually trying a luck with spending money for this software. But awesomely it gave me almost all it is described. The only effort was in finding some good proxies. The program works very well. Easy to use for you! The customer support is really appreciated. This is my first paid traffic generating software. It shows me a great progress in Alexa page rank within 2 weeks. Really awesome, it did the work!! !